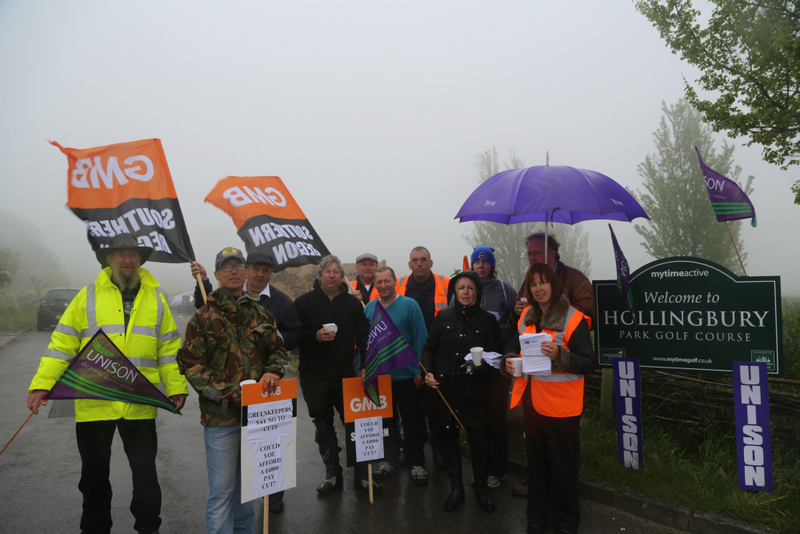 Following their well-supported first strike on 11 June, Greenkeepers are to take a second day of strike action on Thursday 4 July (changed from Weds 3 July) at Brighton & Hove’s Council-owned golf courses – Hollingbury Park and Waterhall. This is in opposition to 28% staff redundancies plus £4,000 or 20% pay cuts for the remaining workers, being forced through by the Council’s private operator, Mytime Active. Come along to support the greenkeepers’ pickets at each course from 6am onwards on Thursday 4 July. Appearances from local Labour Councillors will be especially appreciated, so please ask Brighton & Hove councillors to show their solidarity with the greenkeepers. Mytime Active describes itself as “the leading social enterprise that changes people’s lives”. Lives will certainly be changed if these cuts are allowed to go ahead – but not in a good way. Why are such drastic cuts even being considered when the company’s Chairman began his last end of year statement emphasising that “it was a record year for Mytime Active”? 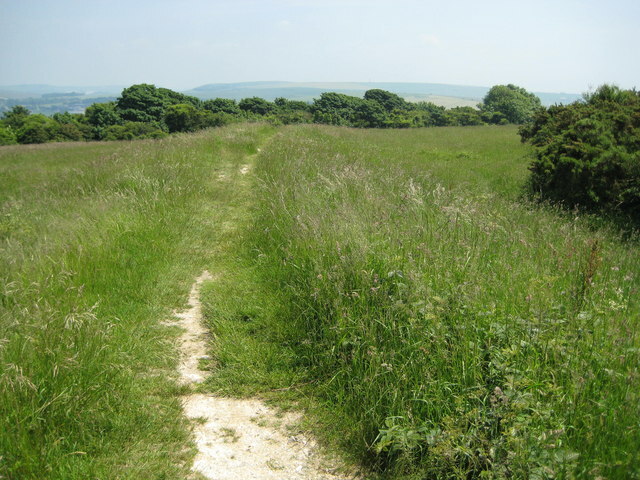 And why is Brighton & Hove’s Green-led Council allowing a “social enterprise” to spread chemicals to stop natural growth in well-used greenfields, rather than employ a couple of extra greenkeepers to cut the grass? It’s not like greenkeepers are highly paid like some Brighton & Hove councillors we could mention. Mytime Active claims to be losing half a million a year on its golf operations in Brighton & Hove. Locals wonder if the company bid over the odds for the contract on the basis that it would lead to further business with the local authority of a leading south coast sport and leisure resort. If true, that may imply previous improper conduct at Brighton & Hove City Council. One alternative explanation is incompetent management by Mytime Active. Certainly there are no cheaper fees or improved services, as local golfers report big increases in fees, course overcrowding and services, like catering, disappearing from the courses. Either way, the greenkeepers are not to blame, yet they are being told to pay the price in jobs and pay cuts, while the company enjoys its “record year”. Locals have noticed large areas of land are increasingly being left to become more and more overgrown. Worryingly this includes the Iron Age Fort on Hollingbury Hill, which is a listed ancient monument. 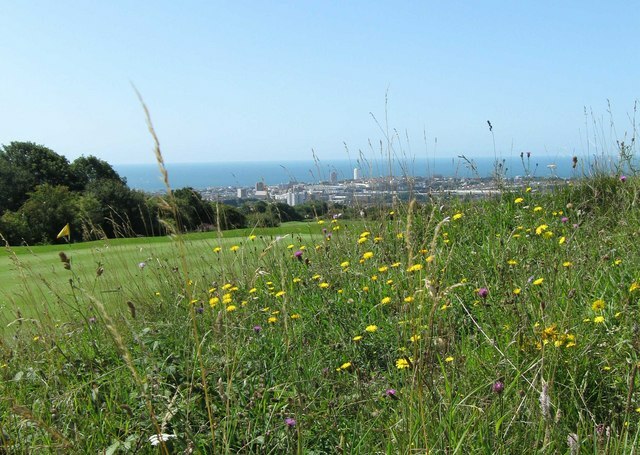 Reduced manpower means greenkeepers at Hollingbury Park will struggle to carry out the necessary maintenance on this most historic of all Brighton’s sites. Councillors have so far not chosen to exercise their powers to re-examine the Council’s contract with Mytime Active. Can the company possibly be fulfilling its obligations when so many staff, golfers and local voters are dis-satisfied? Fencing going-up around certain parts of public land suggests to some that Mytime Active is trying to deter walkers and others from using these valuable, public greenspaces. An overall impression of a private facility is being created and with recent revelations that the Green-led Council maybe stealthily privatising tennis courts and, possibly, Shoreham Airport, concerns have increased over the future of public access to golf in Brighton & Hove. Mytime Active has failed to re-institute a young members’ section at Hollingbury Park and has stopped canvassing for members in surrounding local areas, such as the Hollingdean, Hollingbury and Carden Council estates, where many members used to be drawn from. Brighton & Hove has a long, proud tradition of encouraging access for all to golf which, elsewhere, remains a sport restricted to the wealthy elite. 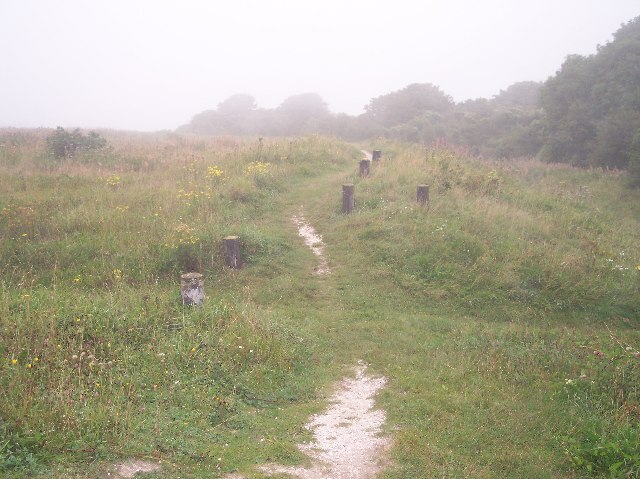 If Mytime Active cannot sustain either the local greenspaces, or the heritage, or the traditions of golf in Brighton & Hove, it is time for the Council to take management of its golf courses back inhouse. If you agree, email Penelope Thompson, Chief Executive of Brighton & Hove City Council via Penelope.Thompson@brighton-hove.gov.uk. While Jason Kitcat remains Council leader, you can also email him via Jason.kitcat@brighton-hove.gov.uk with your views. Jason and Penny should be familiar with the passions that a 20% pay cut can stir but you may also want to mention the inevitable effect on course standards of cutting staff. Mytime Active has said it has received no negative comments from the public on its handling of this dispute. You can email Steve Price, the Chief Executive of Mytime Active via steve.price@mytimeactive.co.uk and his colleague Bernadette Voller via Bernadette.Voller@mytimeactive.co.uk Tell them what you think of a “social enterprise” spraying chemicals while cutting jobs and pay as it has a record year. The strike is now on Thursday – not Wednesday as originally announced; although the greenkeepers appreciate your support everyday. 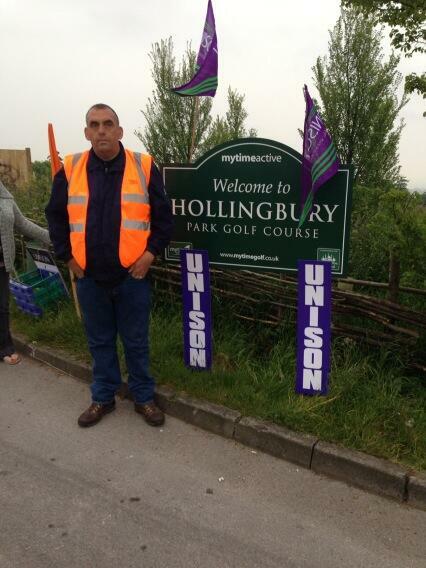 ← Support Cityclean Workers & Green Keepers!